Woohoo and it’s almost here, we keep getting snippets of summer here and there. The last weekend has been glorious! How to get summer body ready, there is still time? Prepare your summer holiday wardrobe. Get you skin summer ready. Exercise your way to a summer body. 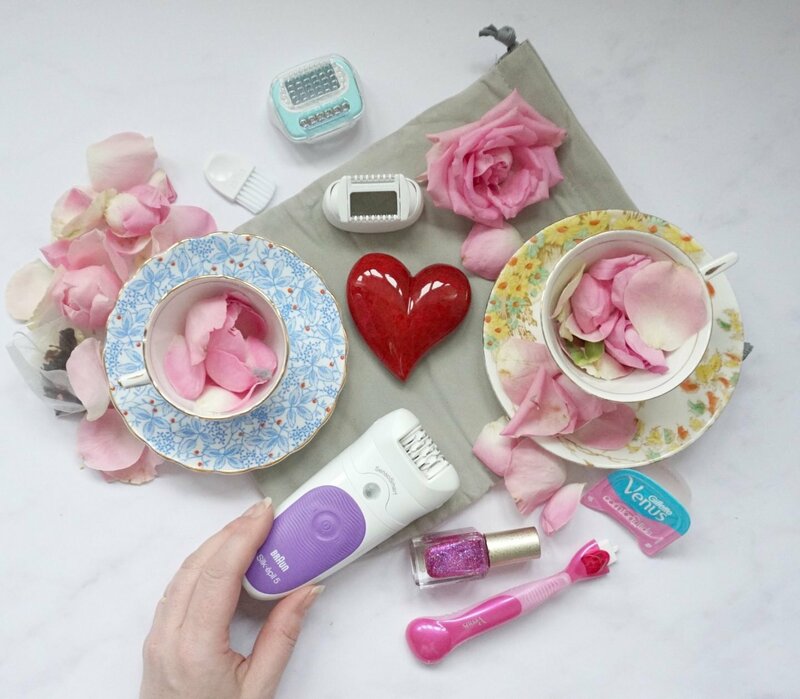 Here is a chance to Win £100 Cash To Make Getting Summer Ready That Little Bit Easier! And if I may blow my trumpet just a little, I was quite well prepared this summer. Which left me enjoying the sun rather than running around trying to organise myself, like last year! The holidays are coming up and I am beach body ready! Almost! It’s all about getting the legs out isn’t it? Start exfoliating, waxing or epilating to get your legs ready for the beach. And that tan, the smoother and softer the legs are the better tan will take. (If like me the only way you ever get a colour is out of a bottle.) Now my legs are never going to be brown, but a nice glow with soft skin looks so much better in summer dresses. Get those toes painted and ready, we have all been there, painting our nails on a sunny morning and then smudging them as we are in a rush. Do a pedicure and polish in preparation. Talking of summer dresses, have a trying on afternoon; I try to do this on a Sunday afternoon over a glass of wine. Try on all those summer dresses from previous years and be ruthless, get rid of what you don’t feel great in and make room in your wardrobe for your summer staple items and a few new ones. I plan for certain categories, beach dresses, day dresses, smart casual dresses, and the odd formal dress just in case. Drag out all of those summer sandals and do the same. For me comfort is key, do the sandals match outfits are they comfy, do they still look great? Make a shopping list for summer wardrobe needs, day and evening dresses and pretty sandals. I find this works, as I don’t panic buy when I am out shopping I go with a plan. Of course there is always the love at first sight item, that is totally allowed, but other than that stick to the plan. I always use the Bioderma factor 50-face cream under my make up. But also like to keep a stock of sun creams and after sun. 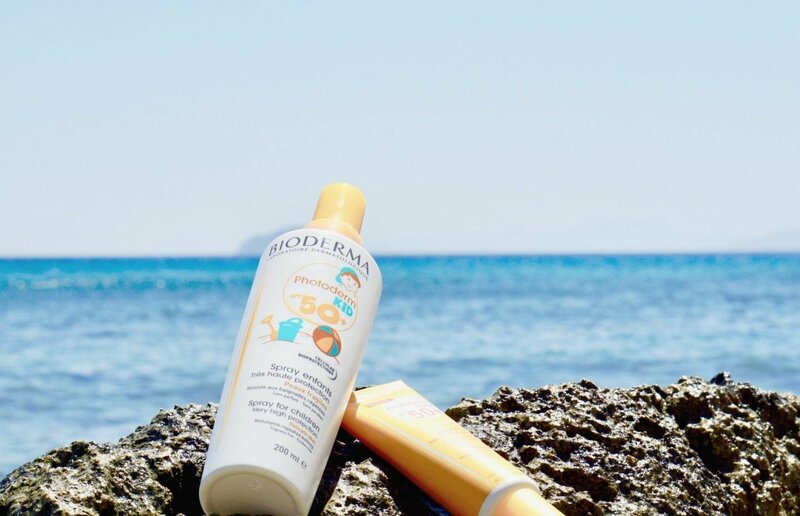 This year I am loving the Photoderm Bronz which is a factor 50 but stimulates natural tanning at the same time. You never know when you might book your next trip. Or spend a sunny day on a country walk. Plan ahead and look out for great deals on your favourite sun cream. Sods law there is never an offer on when you need to buy it. I always have an aerosol or Photoderm kids mousse sun spray handy too, for those busy city days, perfect for catching out teens that think sun cream was sent by the devil. Additionally have a summer foundation in ready, I totally failed on this, this year, I much prefer a light tinted moisturiser on sunny days than a heavy foundation. Or go for a foundation with SPF for added protection. It’s a proven fact that alongside a healthy diet exercise is the key to looking a feeling great. Plan exercise onto your routine, whether it’s swimming, walking or yoga. If you feel great you look great. And if you plan it you do it! I have a lovely competition as a huge thank you to all my amazing readers. It’s coming up to May Half Term and summer will be along shortly after and if you’re anything like me you too will be wanting to get summer and holiday ready. So I have got together with some of my blogging buddies and we decided a brand new giveaway would be a lovely boost to the holiday fund! 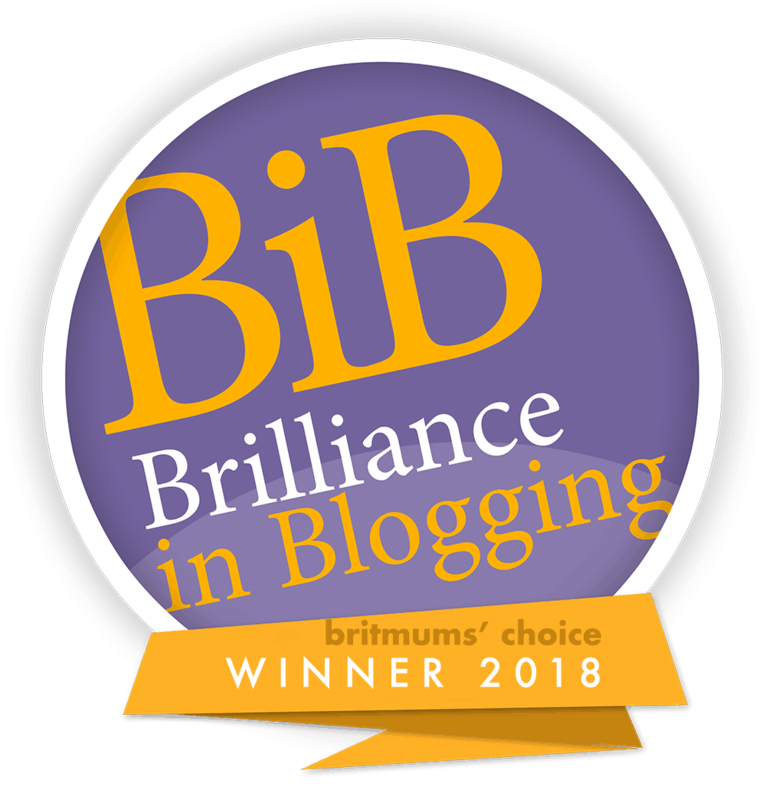 With £100 cash to giveaway to one lucky blog reader of either Mini Travellers, Like Love Do or Parentshaped and my very own blog Extraordinary Chaos. If you aren’t already following the other blogs on social media then do pop over a give them a follow, which will give you more entries to the competition, but they are also all fabulous blogs covering different topics around travel and life. All you need to do is enter via the Rafflecopter entry form below. The more times you enter the more chances you have to win the £100 cash via PayPal!